According to figures released by SDCC 147 horses were impounded in 2018. 5 were reclaimed. 34 were rehomed and 106 were euthanised. 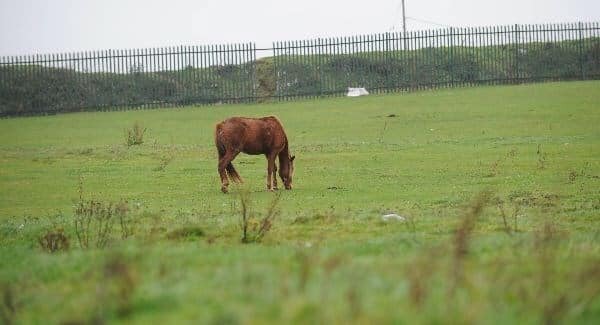 In 2017 227 horses were impounded, 5 reclaimed , 11 rehomed and 211 horses were euthanised. This was a reduction of 32% from the 2017 figures.